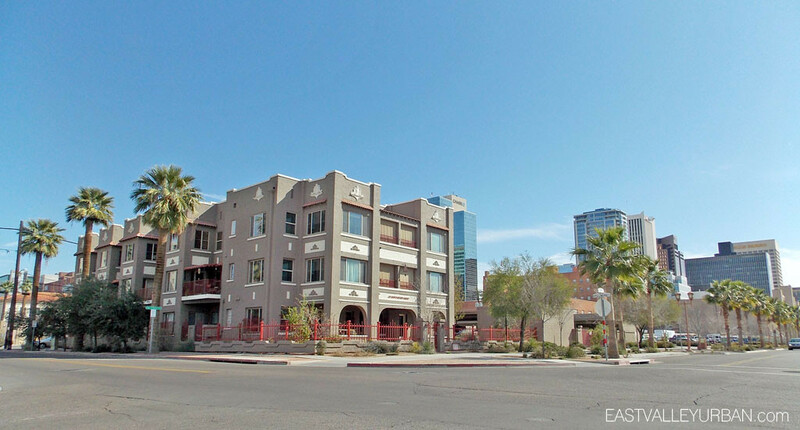 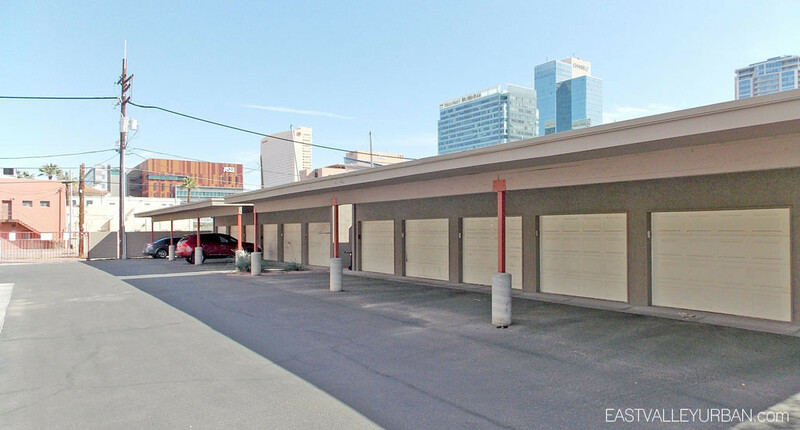 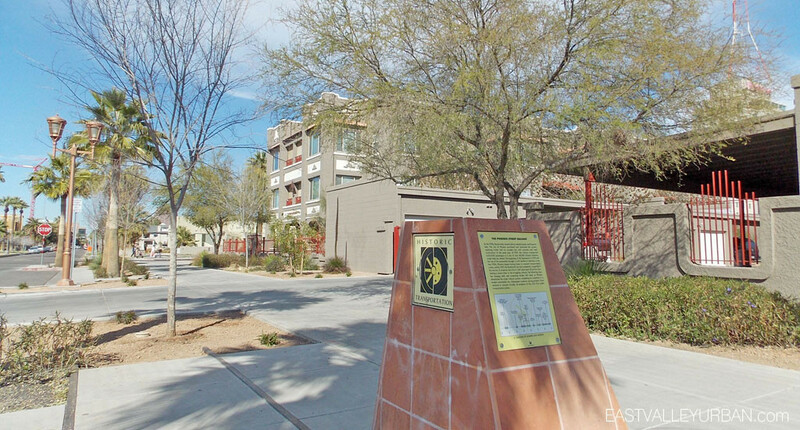 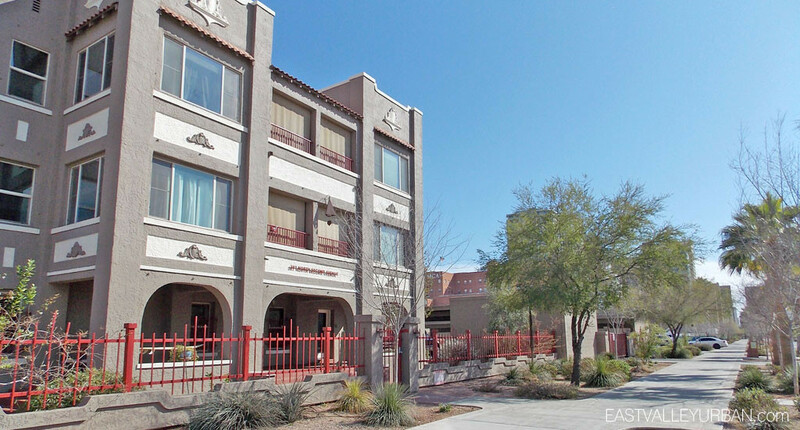 The Lofts at Fillmore is a quaint 18-unit condo community within the Roosevelt Historic District of Downtown Phoenix. 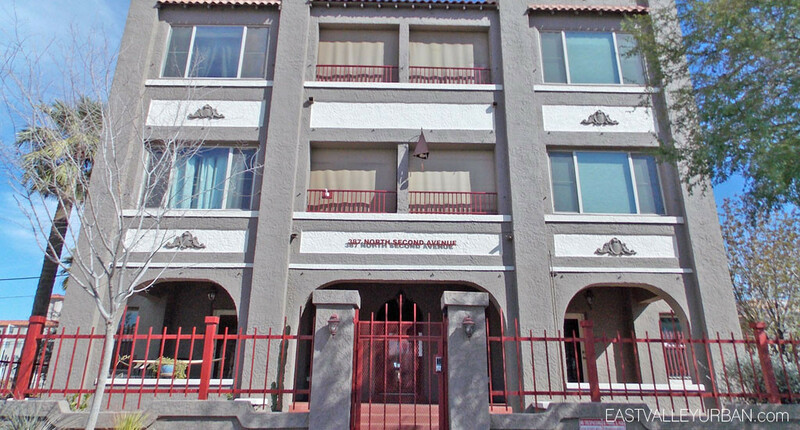 This historic building was originally built in 1929 as an apartment community, but was later renovated into condos in 2000 by Lowrey + Mahoney, the same team who renovated Fontenelle Lofts a few blocks north. 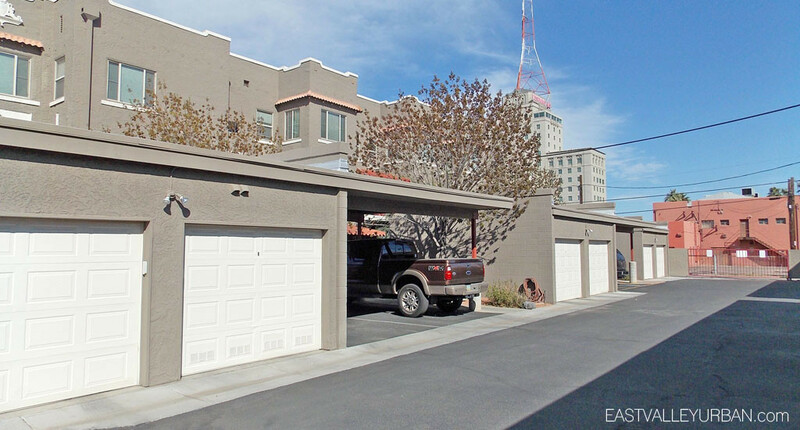 Looking to sell a property at Lofts at Fillmore?